While acclimating yourself to the feel of the tropics you have premium urban comfort. Nestled in San José, the Resort is just a few minutes into the heart of the urban culture. 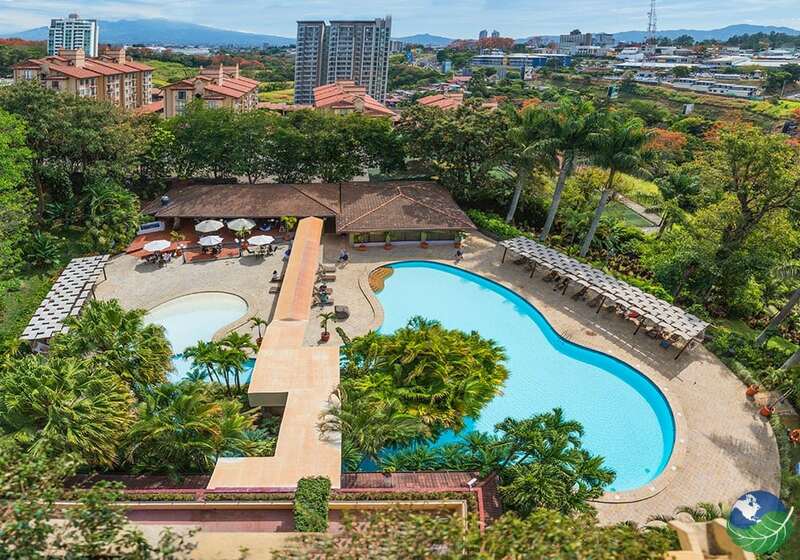 Barceló San José Costa Rica is the destination to host business meetings/conventions offering the largest facility in the country. 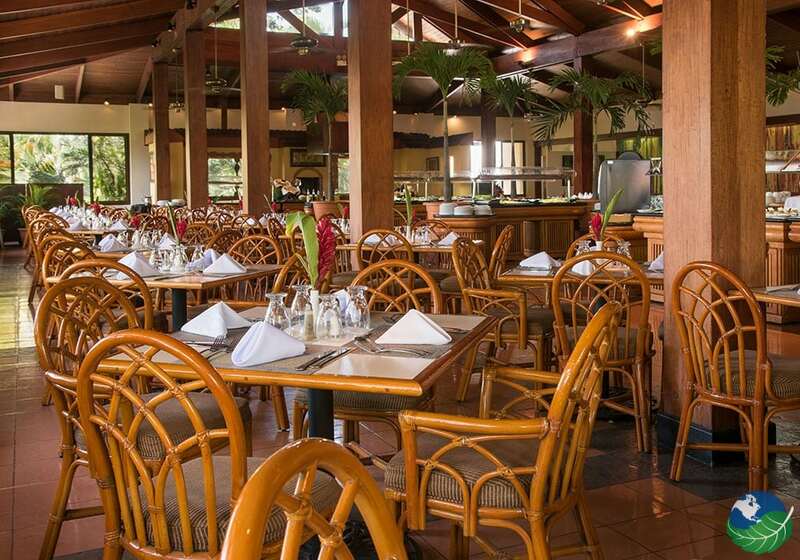 Whether here for business or pleasure, this urban tropical hotel will cater to all your needs. 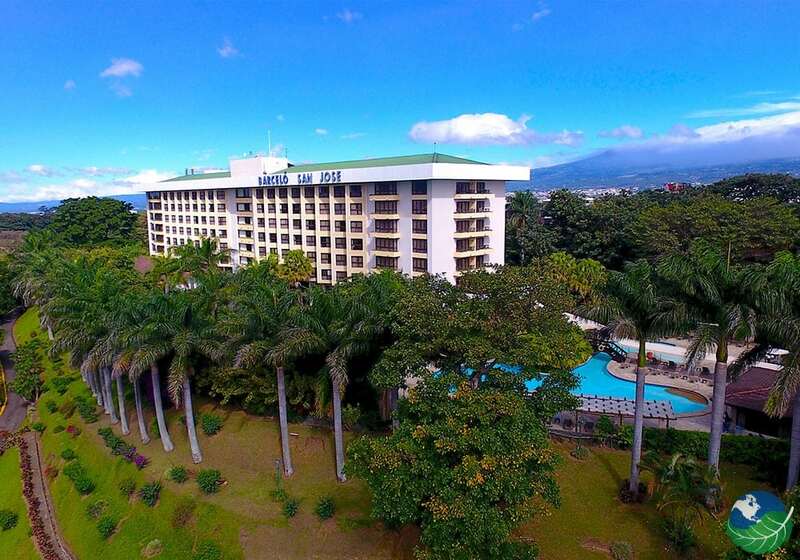 This European Paradise Hotel in the heart of San José offers metropolitan comfort and luxurious tropical accommodations. There is a room suited for you that makes you feel at home. 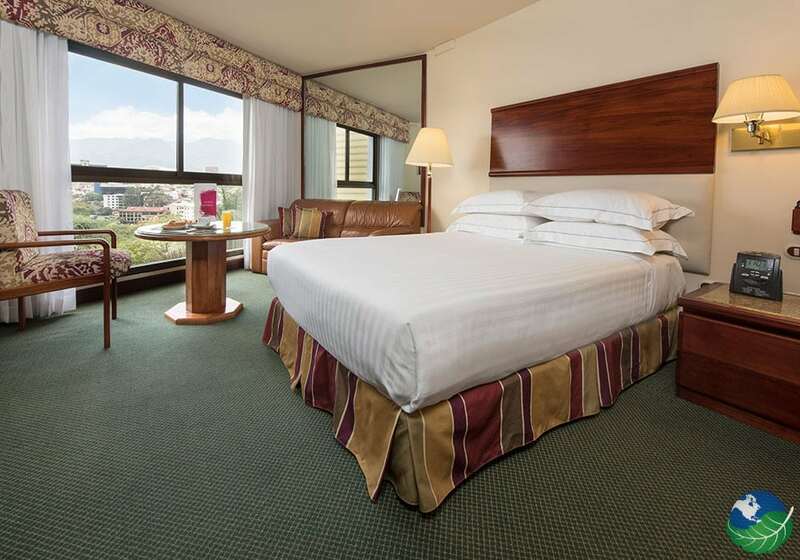 Whether you stay on the Executive Floor in the Presidential Suite or by the gardens in our Junior Suite? Premium suite amenities await you; king bed, TV, mini bar, private bath/shower, complimentary bottled water and coffee, continental breakfast buffet and much more. There is no holding back at the Barcelo Resort. Our mission is to welcome you to Costa Rica and provide the highest level of service for you and yours. What more can you ask for? Minutes from the San José Airport, your paradise luxury vacation begins. 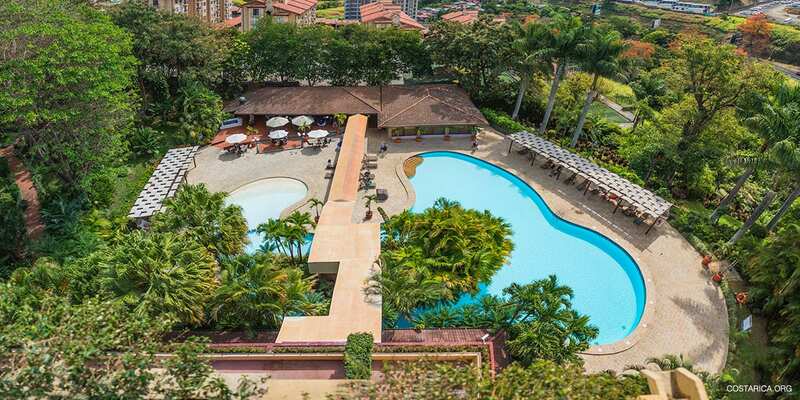 So much to experience within the property of the Barceló San José Costa Rica. 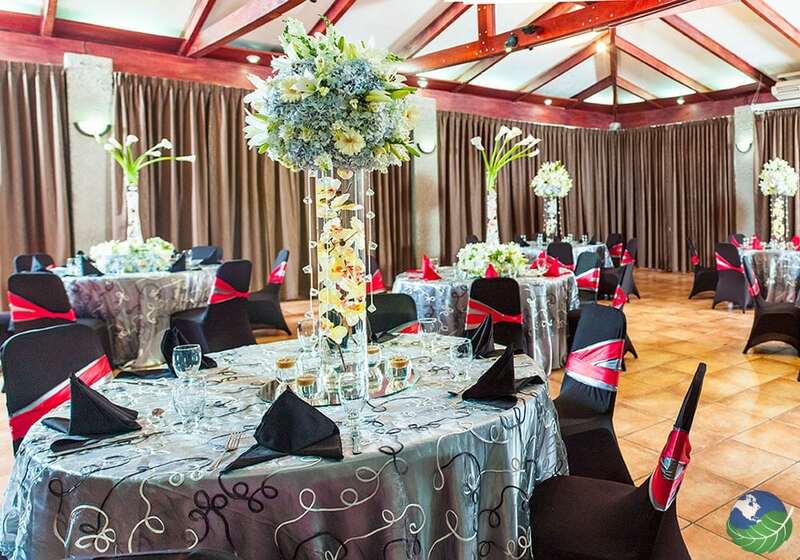 For example, spa/fitness center, two tennis courts, swimming pools (for adults and children), 17 meeting rooms/conference center, restaurants and even a beauty shop. Between the inner city and parks, all the surrounding the amphitheater/soccer stadium, one can stay close to the resort and feel fully satisfied. There are many day tours in San José Costa Rica available from the Hotel Barcelo to choose from, so you’re sure never to get bored! 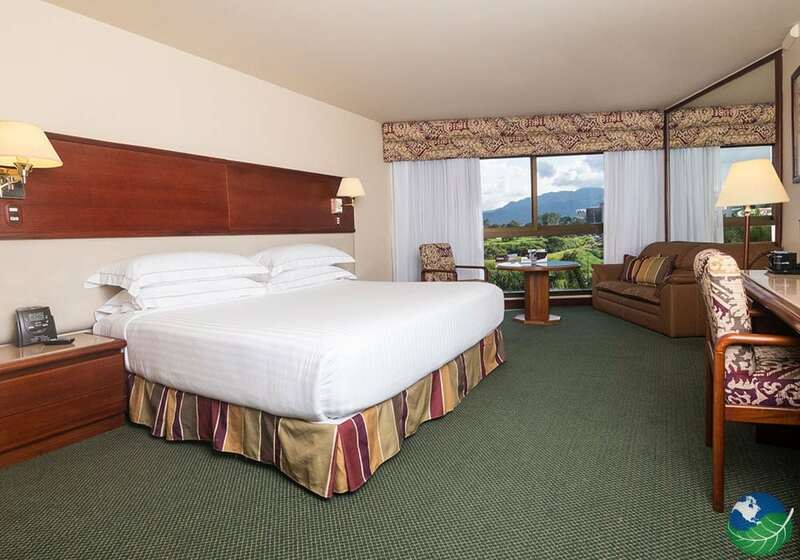 Just as the name states, this urban paradise is in the middle of everything making it one of the best options for Hotels in San José, Costa Rica. Away from the busy of the inner city of San José but the stone throw to Costa Rican culture. La Sabana just a few kilometers south of the hotel. As well, the Barceló San José is a model of sustainable tourism and accommodations. They always keep nature at the forefront of hospitality.